A Christian organization whose operational base is in France and Canada; on 23rd February 2017, payed an August visit to some victims who were shot and injured by the Nigerian military on 20th January 2017 during Donald Trump Solidarity rally in Igwuocha(Port Harcourt). 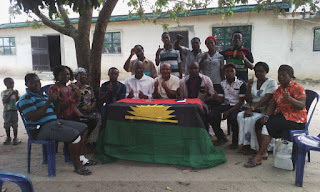 The group which was represented by its representatives in Nigeria, offered cash gifts to the victims to ensure that they have proper medical treatments, according to one of the representatives of the group who spoke on behalf of the group told Family Writers how unhappy the group is over the persecution of Christians all over the world and more especially in Biafra land where the Islamic government of Nigeria uses every opportunity to persecute, hurt and kill Biafrans in the southern part of the country. Speaking further; they condemned the inhumane treatments and constant denial of the crimes committed every day in Biafra land by the Nigerian government and the Nigerian military forces despite full evidence at the glare. 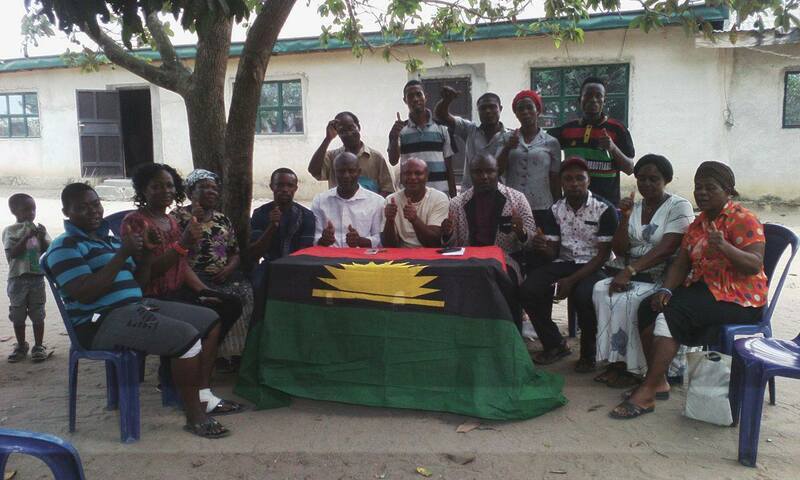 The group also commended the Indigenous People Of Biafra(IPOB) for the peaceful manner and approach they have maintained despite constant provocation to war by the Nigeria government and her military and also promised that they'll ensure that all the victims of the Nigeria government's brutality in Biafra land with respect to Trump's solidarity rally will be taking good care of, make sure they get proper medical treatment; and that they will work hard(physically and spiritually) to ensure that Justice prevails. On the other hand; the Igwuocha-Rivers state South East senatorial district coordinator, Obigbo coordinator/deputy coordinator and the victims who expressed their gratitude, thanked the group for the cash given to them for medical treatments/other needs and also thanked them for listening to the cries of Christians in Biafra land who are been persecuted because they peacefully ask for their freedom and thanked them so much for coming to their aid. 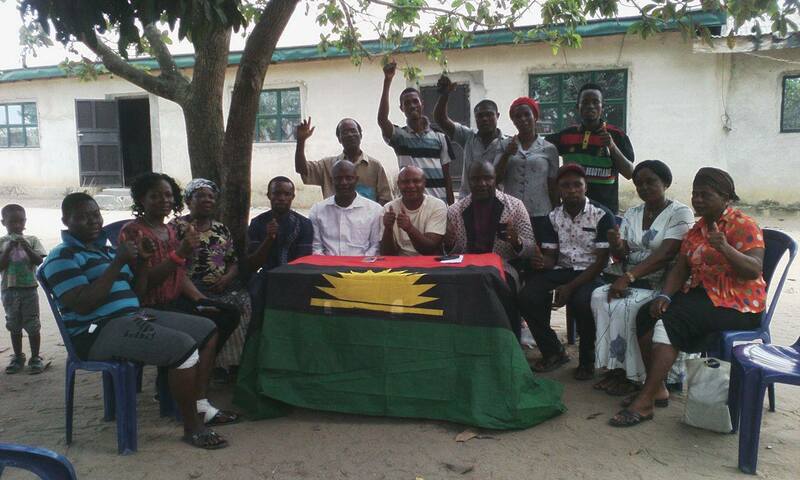 Biafrans say- "THANKS TO AGPC".